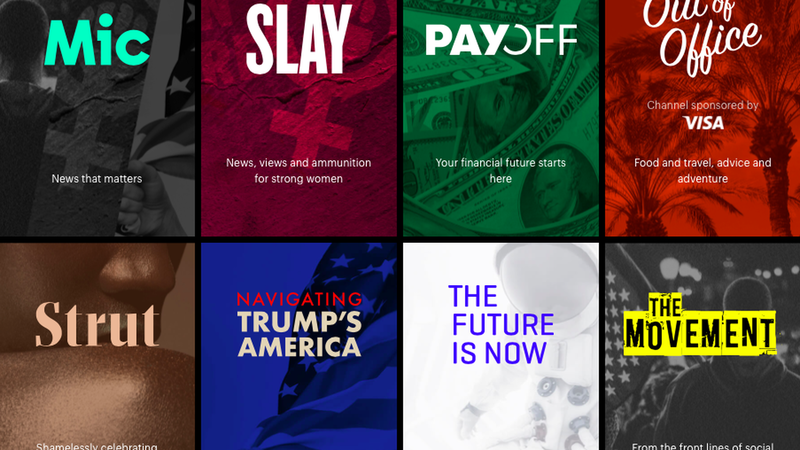 Mic, the digital brand aimed at creating authentic content for millennials, has raised $6.5 from WPP, one of the world's largest advertising agencies, as a part of its latest Series C round funding. The investment brings Mic's total Series C round to $28.4 million, including prior investments from Lightspeed Venture Partners, Time Warner Investments, kyu Collective and You & Mr. Jones. All together, it has raised over $60 million. Why it matters: The additional dollars will likely go towards beefing up Mic's branded content offerings — sponsored ads that the site produces and distributes for some of WPP's largest clients. For WPP, this is another strategic investment in digital. The holding company has been investing in digital startups for years — from Refinery 29 to comScore to Vice — in an effort to drive digital dollars, which now account for nearly 40% of its total revenue.